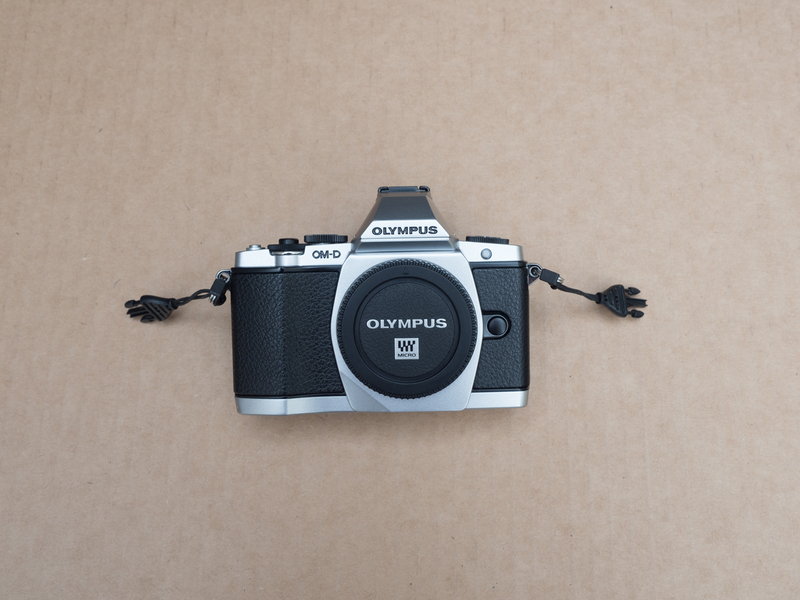 I offer for sale an extremely clean copy of the stylish and capable silver E-M5 with USB cord, charger, and Olympus battery, plus Really Right Stuff base plate and Olympus HLD-8G grip extender. I take great care of my gear in all cases, but this camera was my backup body and has fewer than 4000 shutter actuations. Despite the light use, I had it cleaned and adjusted annually. 1. 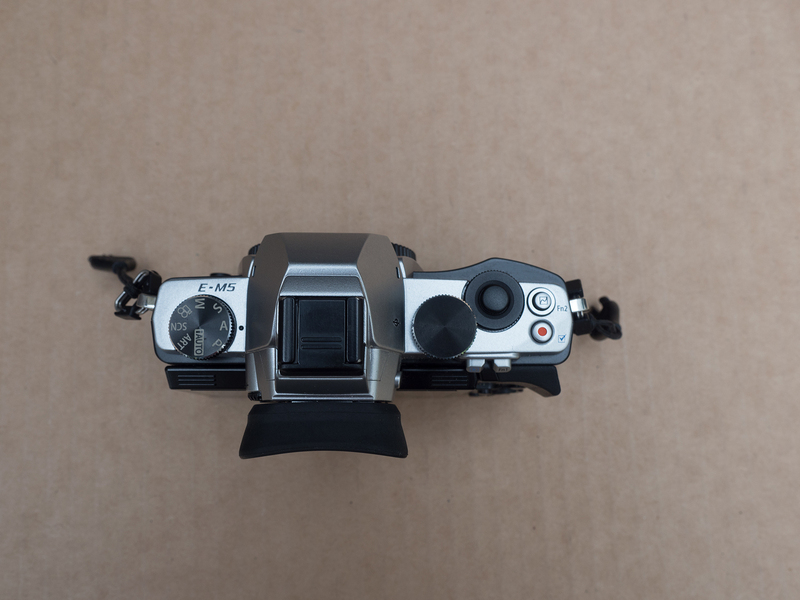 The Olympus HLD-6G, which extends the grip and provides a second, more comfortable shutter button. It also pairs with the HLD-6P battery pack (not included). 2. A customized Really Right Stuff base plate, which allows for rock solid attachment to tripods. 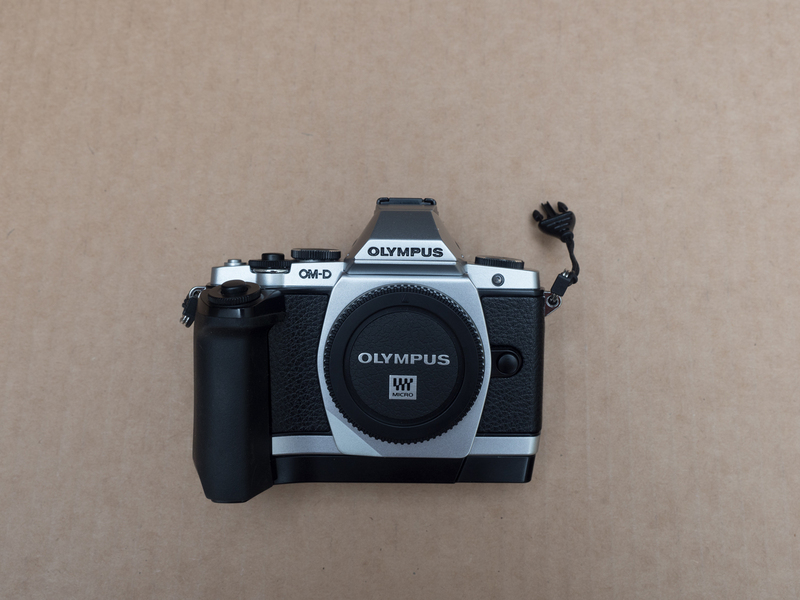 This is the camera whose success changed the course of Olympus' premium camera development. 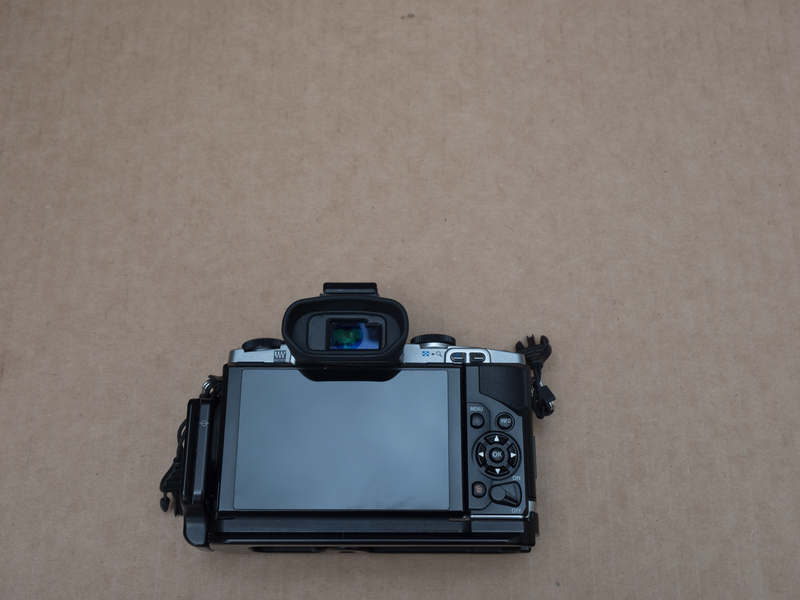 It is a great second body, travel/street photography body, or an inexpensive entry into micro Four Thirds. I am offering it with the plate and grip for just $275, which includes postage to CONUS. Will ship to Canada if you pay the difference. PayPal only. PM me if you have any questions!